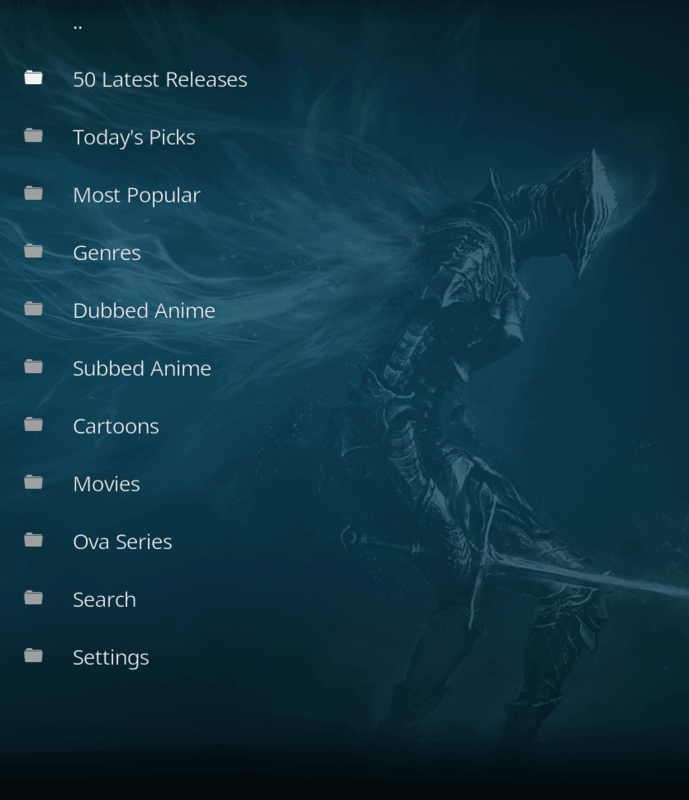 Squad Control kodi addon is a new addon from the Blamo repo. Blamo repo has many great addons such as placenta, wraith, Chapp’ai and many many more. Squad Control is a great addition which includes cartoons, Anime and the selection is incredible. 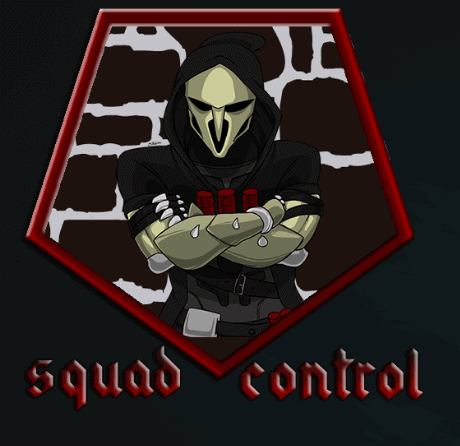 Squad Control is now installed. The add-on can be accessed via VIDEOS > Add-Ons > Squad Control from your home screen.